Super excited to release my youtube video of a recent Hairdreams Hair Extensions customer that got 14 inch 7 star Hairdreams Hair Extensions! Her reaction sums up this amazing hair extensions product perfectly…”OMG WOW!! Amazing! !” I love working with the new Laserbeamer Nano it makes the application time go by super fast and the quality of Hairdreams european hair is so real to the eye and to the touch! 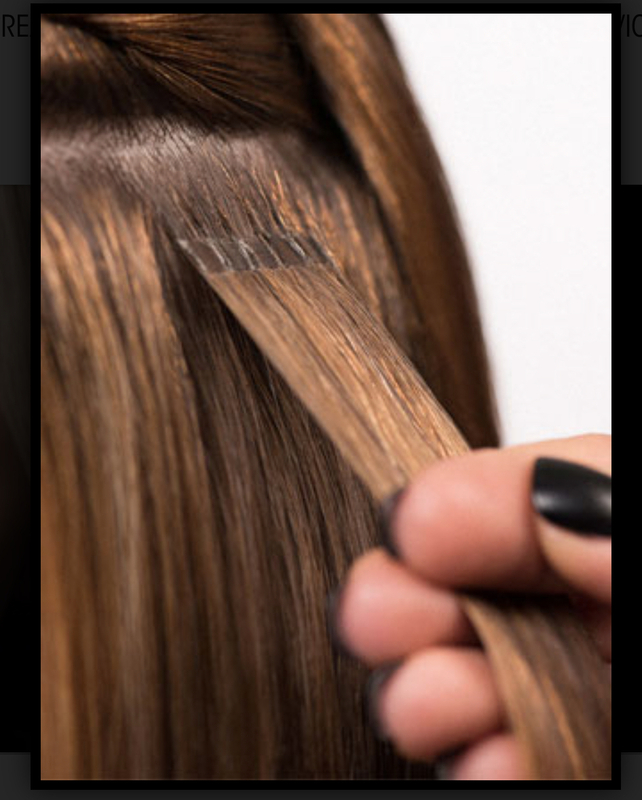 Many of my clients comment that because the bonds lay flat it makes the hair extensions very comfortable. Some have even mentioned that complete strangers walk up to them to ask them if they can touch their hair because it looks so beautiful. 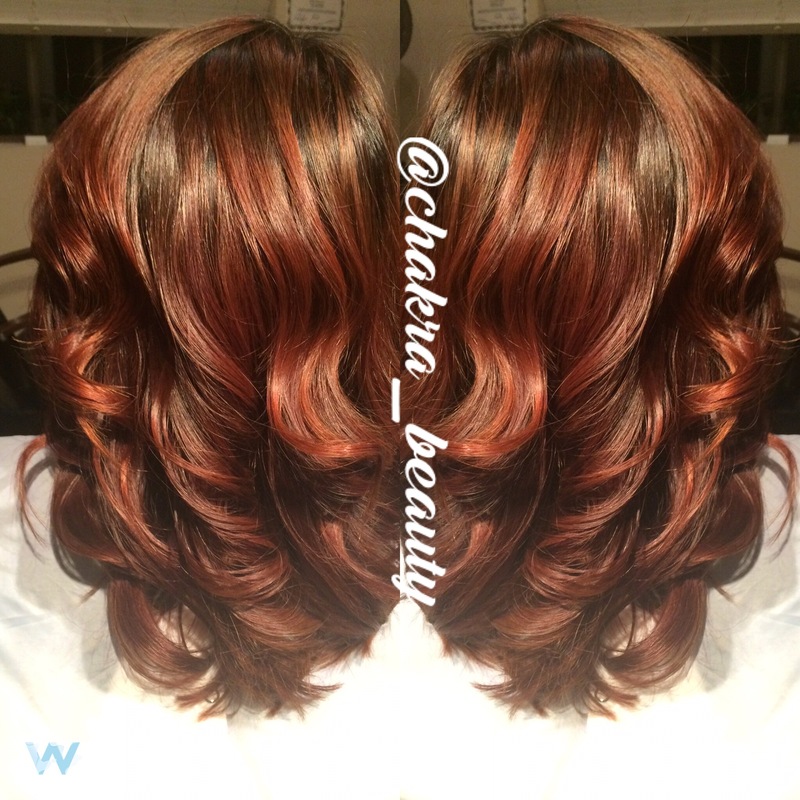 People can’t believe when you tell them they are hair extensions! 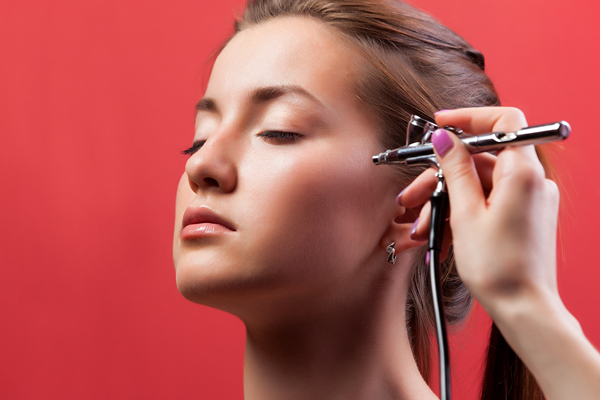 Call me today for a free consultation and give yourself a life changing makeover in 1 to 2 hours! Book online Today! If you live in Carlsbad, Encinitas,San Marcos or anywhere in North County San Diego and looking for that SECRET BEST HAIR SALON that specializes in Hair Extensions, Then look no further! 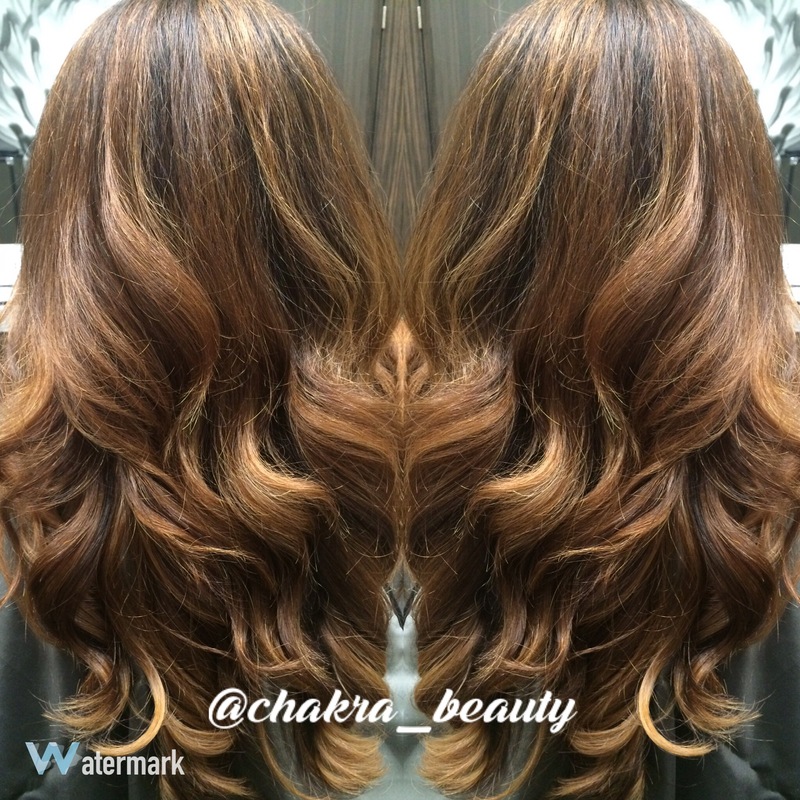 Chakra Beauty Salon founded by Celebrity Hairstylist Erika Avendano is located on the border of Carlsbad in San Marcos Ca. 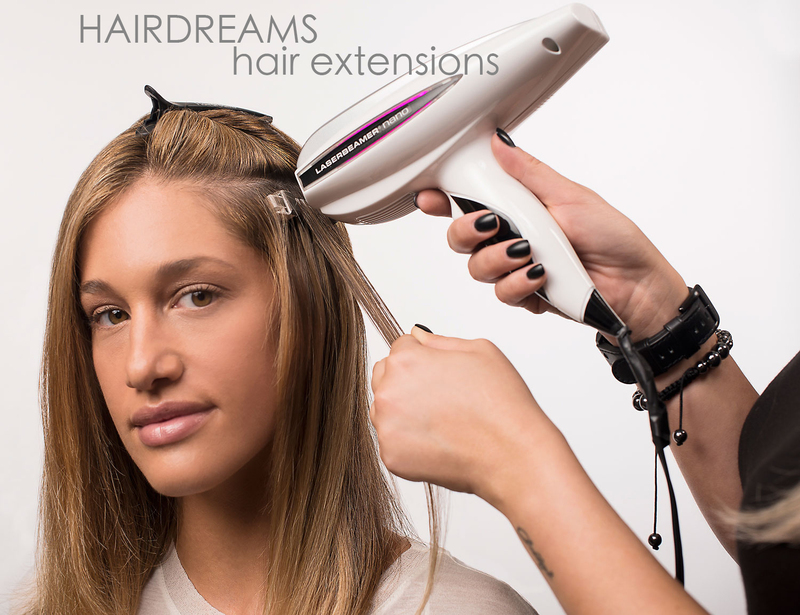 We are happy to announce that we are one of only several salons in San Diego certified as a Hairdreams Partner Salon that offers Hairdreams hair extensions latest technology the Laserbeamer Nano! What that high tech word translates to is luxury human hair extensions that are virtually invisible to the eye with bonding points that lay flat making them very comfortable – installed in 1 HOUR!!!! No more sitting around for 5 hours to get your hair extensions put in! Click here to visit our Hair Extensions page! Click here for more on Nano bonds ! Here are some other informative links about hair extensions that is worth a good look! When I’m not in my North County Salon doing hair and makeup for weddings and special events, I work as a mobile Celebrity Hairstylist and makeup artist, or MUAH as we call it in the industry! Last week I had the privilege of working with Tv/Film Actress Ciera Payton for a magazine print Ad coming out for her new Lipstick line! Ciera is super talented and acts on all sorts of Tv shows #NCIS #TheMentalist #Daysofourlives and Recent box office film #Therunner with Nicholos Cage! Cierra also just recently received the prestigious 2016 Los Angeles Pioneer Woman Award for all of her amazing volunteer work she does with Casa Esperanza and the organization that she started called Michael’s Daughter. This .ORG was founded by her to help young girls who have been left to fend for themselves in a cruel world. Ciera is such an inspiration and I am blown away and so honored to receive her recent testimonial she wrote for me on my blog! We had an all day shoot down on the sunny windy shores of La Jolla Cove in San Diego so it was a challenging shoot to keep her hair and makeup from melting or blowing away! So When she wrote this awesome testimonial you can imagine how happy I was! Thank you Ciera for your kind words you are the best!! Come Down to Chakra Beauty Salon Grand opening in San Marcos just on the border of Palomar airport Road Carlsbad/Encinitas. The Entire Sola Solon West San Marcos will be an open house event this Thursday May 19th from 4pm to 8pm. Come down and see my brand new Hairdreams Laserbeamer Nano machine in real life! Such an amazing machine! Who wants to sit around for 4 hours getting there hair pulled on glued and taped?! With The Hairdreams Laser you will be done in 1 hour! Come by for a chance to win a $100 gift certificate! We hope to see you soon! 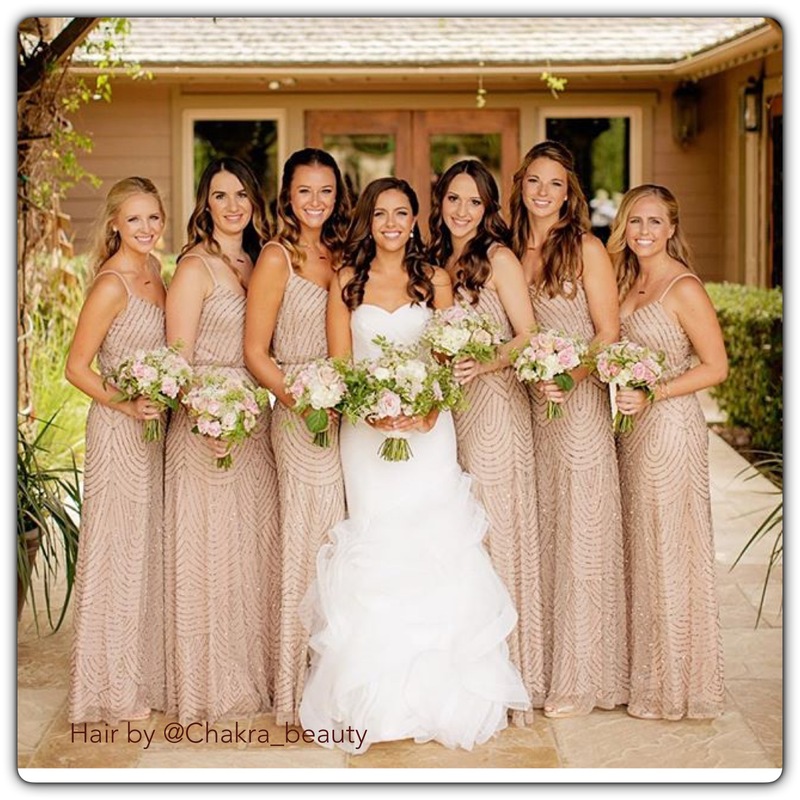 Hey Ladies hire a celebrity hairstylist and makeup artist to make you look unforgettable on your wedding day! Other services include Hair Extensions Salons in Encinitas, Carlsbad, Del Mar, Solona Beach, Rancho Sante Fe, Olivenhain, San Marcos, Vista, or Escondido!! Are you looking for that Secret magical Salon? 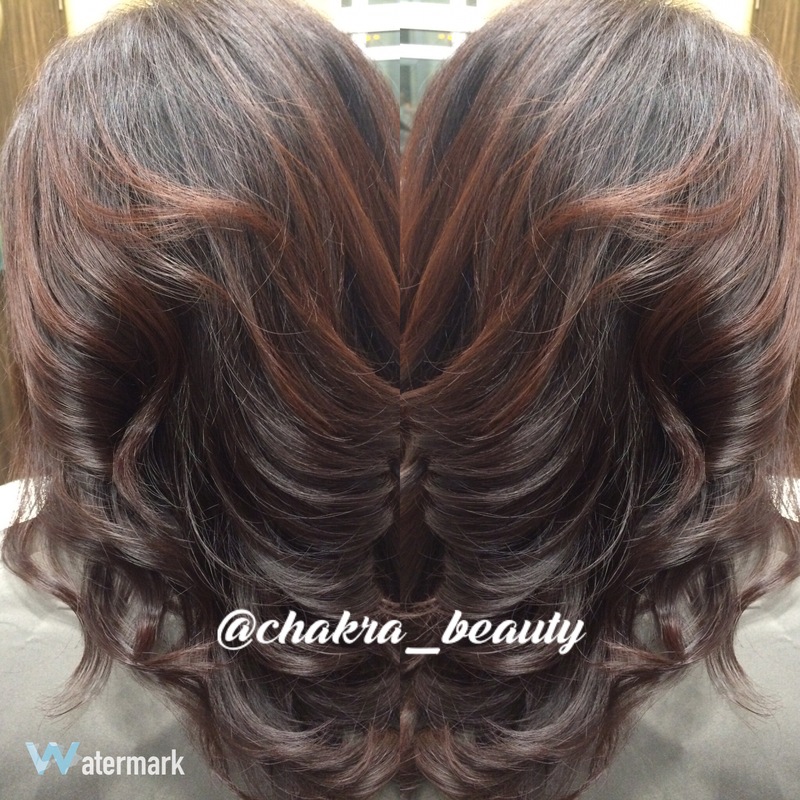 Chakra Beauty is the place you have been searching for! Call today to have your hair and makeup done by a true Celebrity Stylist Professional MUAH right here in North County! 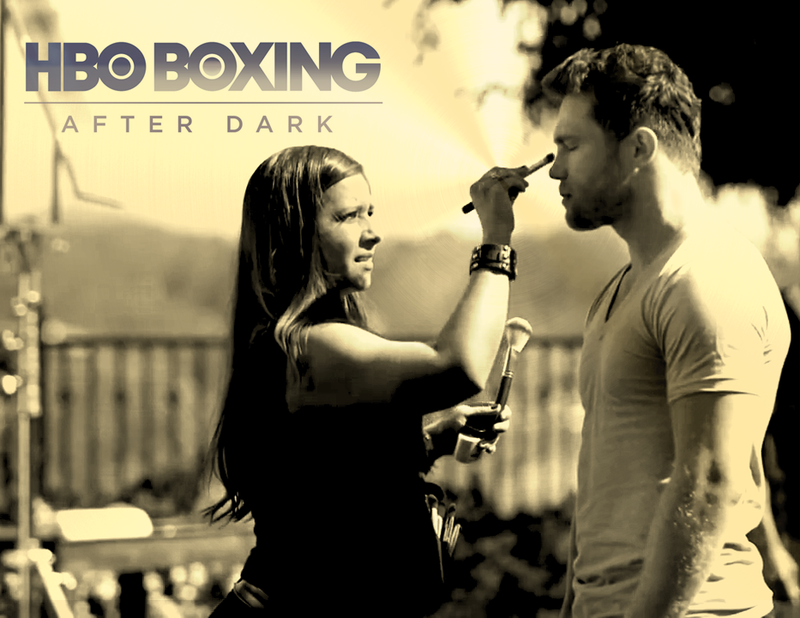 Hire a Celebrity Airbrush Makeup Artist for your wedding! 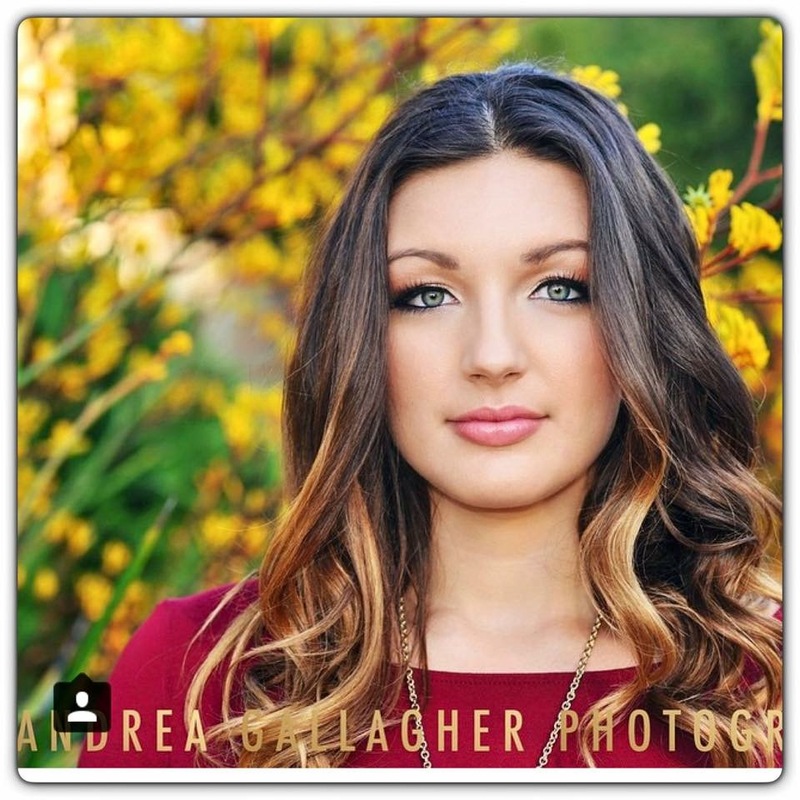 We have some of the best Hair Extensions in San Diego! Whether you are looking for clip in hair extensions or the finest luxury hair extensions by Hairdreams, We have got you covered! Call today to schedule a free hair extensions consultation. We are located on the Border of Carlsbad and San Marcos! We are excited to present this new line of hair extensions with the newest member of #teambellami, Kylie Jenner. Armed with an arsenal of grace and glam, Miss Jenner is the muse of a generation. From 90’s retro rival to modern glam, she effortlessly captures the world’s attention with her bold and beautiful aura. She could start a beauty revolution with a single sultry selfie. From her mermaid chic bob to a long hair don’t care attitude, setting trends is a full time job for this Boho Beauty. Take your look to the next level with our all new Kylie Hair Kouture by Bellami 180 gram 20 inch clip-ins by BELLAMI with our unique InvisiWeft™ design. Ok This Model is a pretty serious lady, but look at her smile in the END!! She can’t Stop Smiling! We see this a lot after your Hairdreams extensions are finished. The Quality of this 100% remy luxury European hair is stunning, and with Hairdream’s patented Nano technology the hair bond connection points are virtually seamless! And possibly the best part of all, is you won’t even know they are there after a few days! They are extremely comfortable and low maintenance! BEAUTIFUL HAIR AND MAKEUP FOR PROM! Sleek bump, twisted flower crown, cornrow braids, twisted mohawk, ribbon braid, faux undercut, perfect loose bun, or sleek twist to name a few fun and amazing hairstyles that will make you look stunning on your big Prom Night! Our Beauty Salon is located in San Marcos ca. conveniently right across the street from San Marcos High school inside the Sola Salon next to the CVS suitet #3 Chakra Beauty! Traditional foundation makeup today for another beautiful and happy customer! Everyone starts somewhere, and if your fortunate enough somewhere along the road to fulfilling your dreams you get a lucky break, usually by someone who is already at the top of their game… Somebody who cares enough to take time out of their insanely busy schedule to show you a few tricks and open a few doors. For me, my big break in the San Diego Bridal hair and makeup industry came from one of the most successful top awarded Wedding Hair and Makeup Artists in all of San Diego. I am so honored by the Amazing and kind Testimonial from my good friend and business associate Stacey Triplow, owner and founder of Beauty by Stacey! I am equally honored to have had the opportunity to learn from one of the best in the industry and to continue to work side by side with her to this day! We always have so much fun when we do weddings together and thats what its all about! Do what you love, with good people, and stay passionate! Me and Stacey – the Wedding Hair and Makeup Artist dream team!!! w/ another stunning bride!